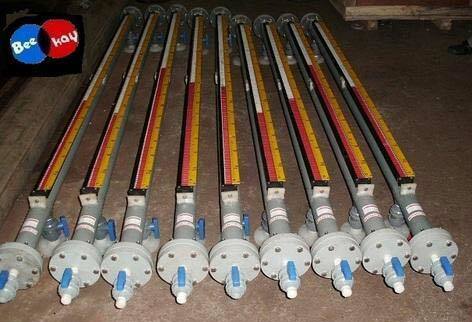 We are counted amongst some` of the top-notch manufacturers of Magnetic Level Indicator, from Chennai in Tamil Nadu. These premium quality products are extremely effective in applications where level control and monitoring of liquids is required under high temperatures. We ensure that we use optimal quality material, with high precision gauges to ensure quality and effective performance of these indicators.